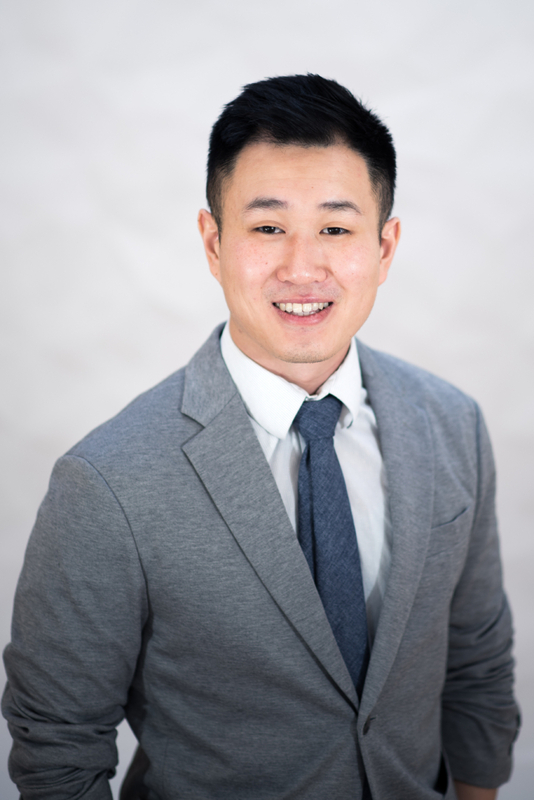 Dr. Kevin Hua is originally from Vaughan, Ontario and is excited to be practicing in Victoria! He has completed a Doctor of Optometry degree from the University of Waterloo and a BSc in Neuroscience at McMaster University. He is a proud of member of the CAO, BCDO and is TPA certified. During his rotations, he attended the Eye Foundation of Utah – Salt Lake City, which primarily focused on glaucoma. He has practiced in rural areas managing various ocular diseases, serviced areas in Klemtu and Haida Gwaii, as well as volunteered on a rewarding eye care mission trip in Ecuador. He hopes to continue travelling in the near future to provide care to those who are in need. Aside from his professional life, Dr. Hua loves to create art through photography, explore new cultures and venture out into the wilderness. He is looking forward to servicing the community within and outside the field of eye care.